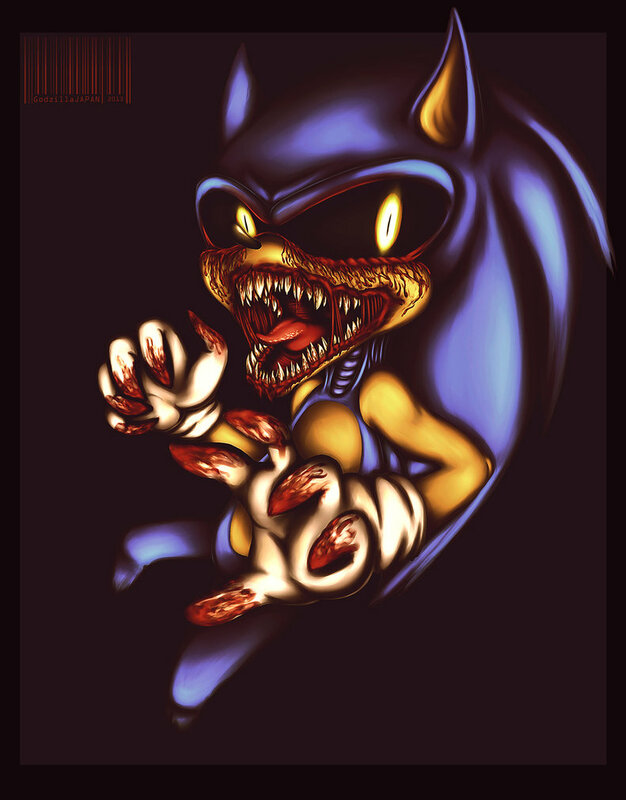 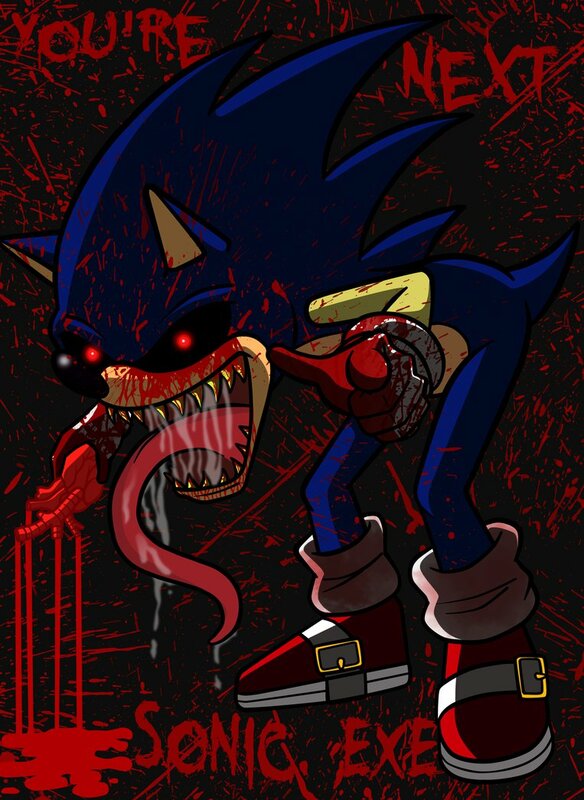 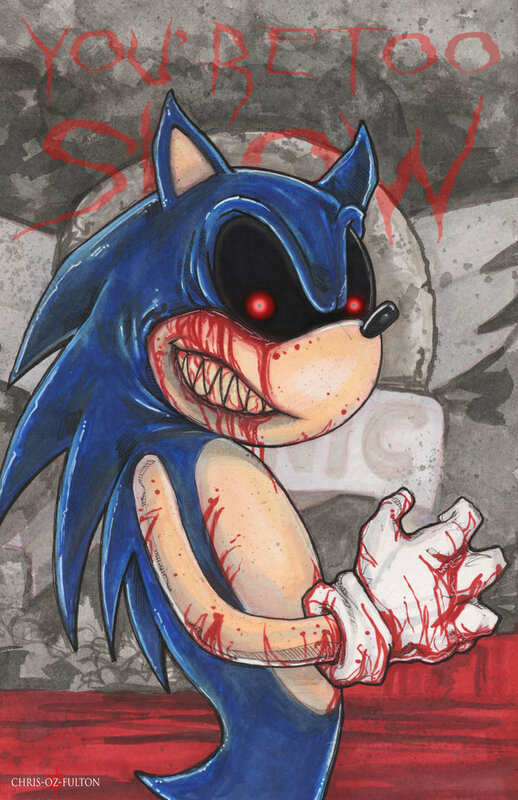 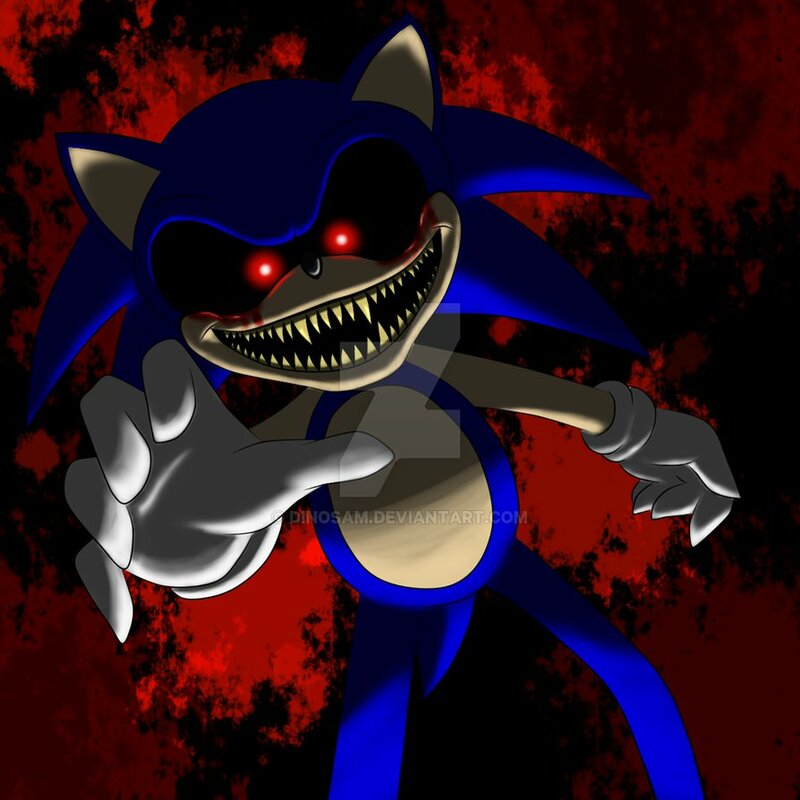 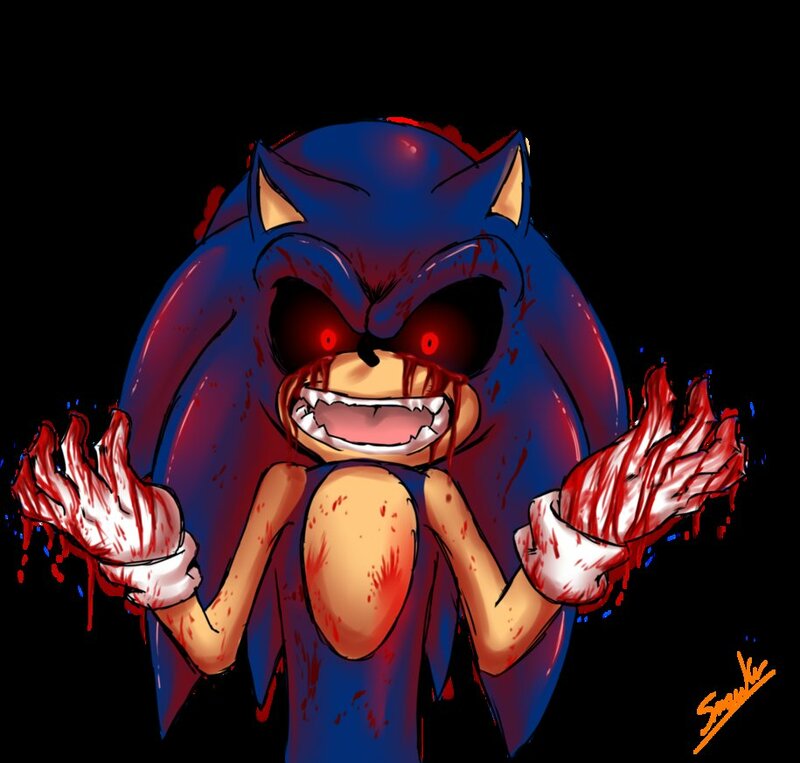 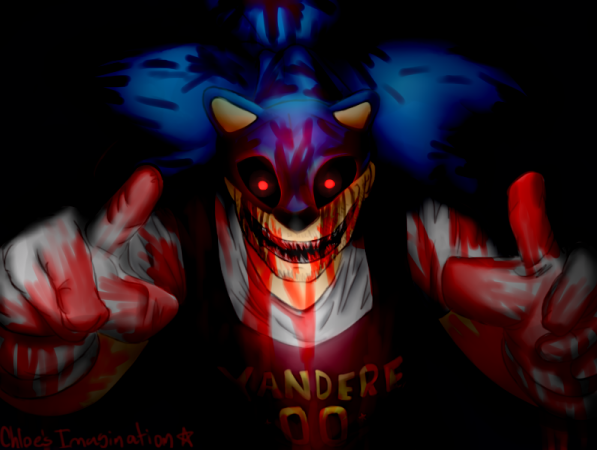 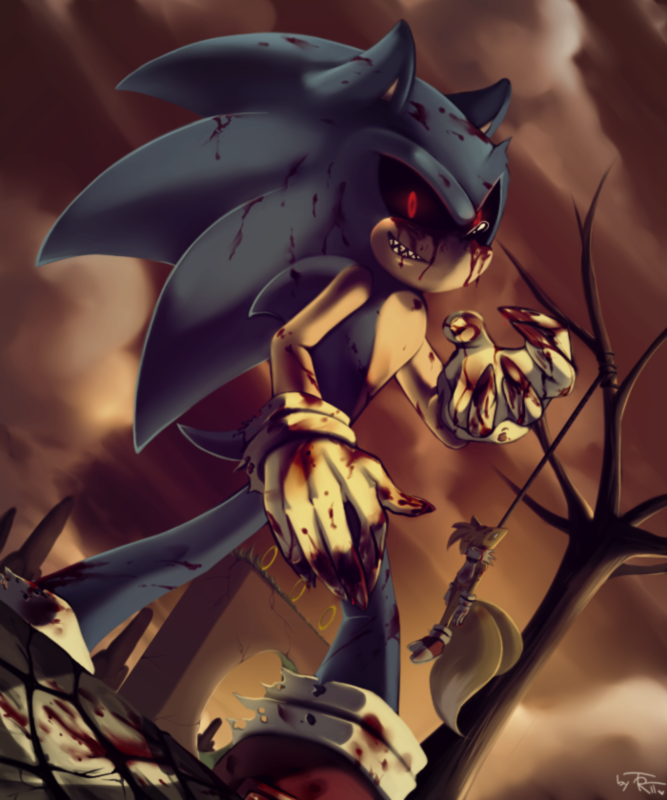 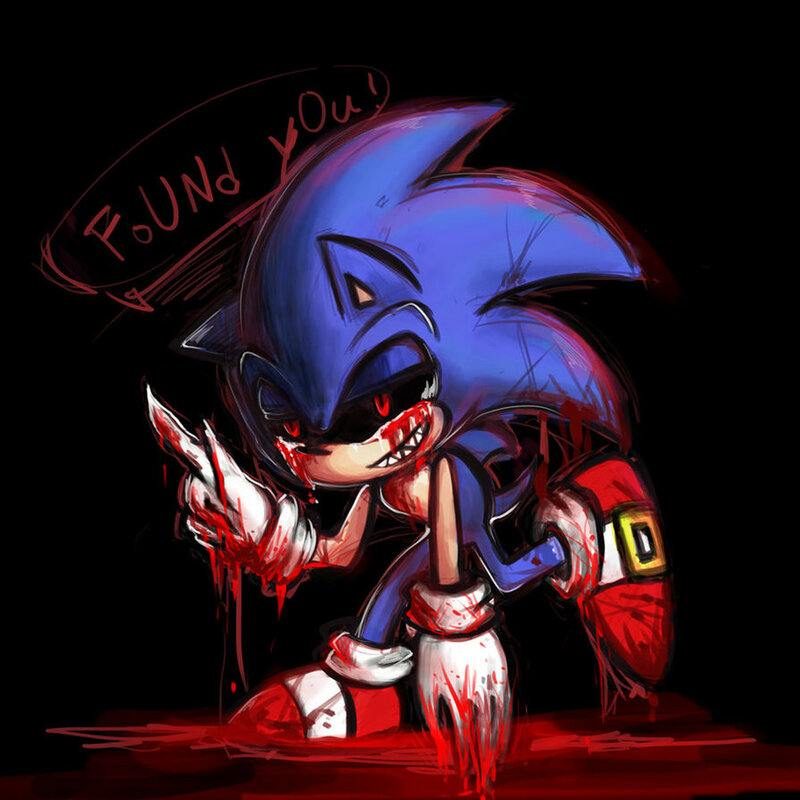 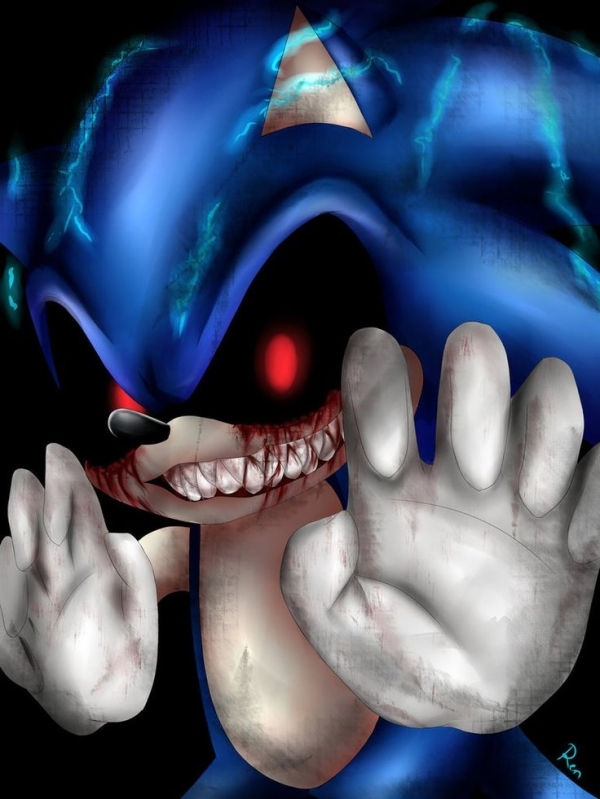 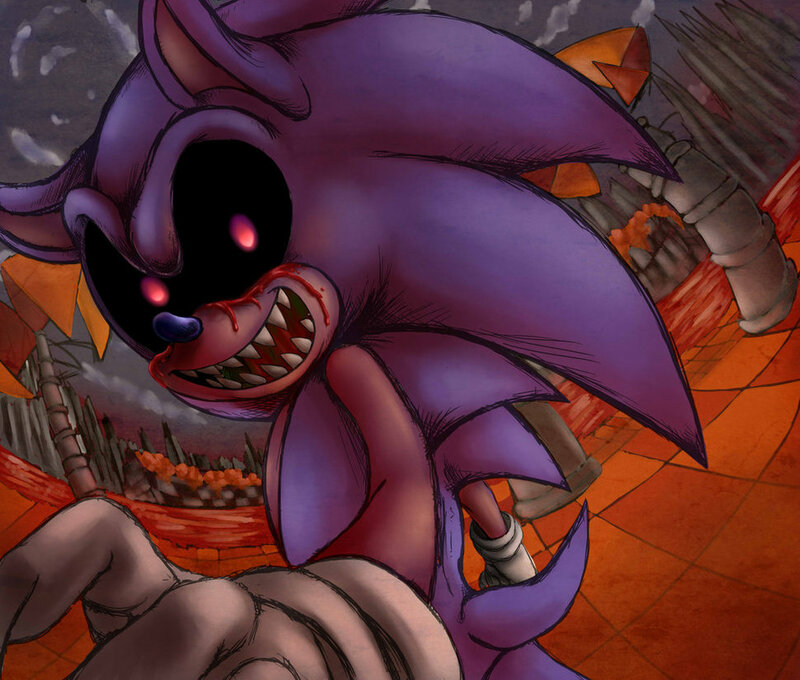 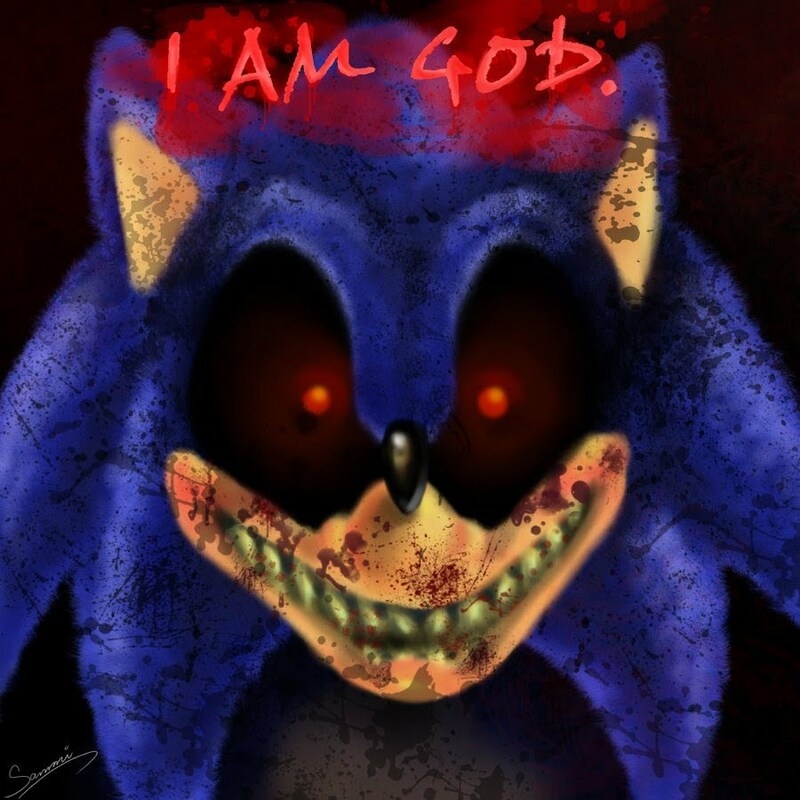 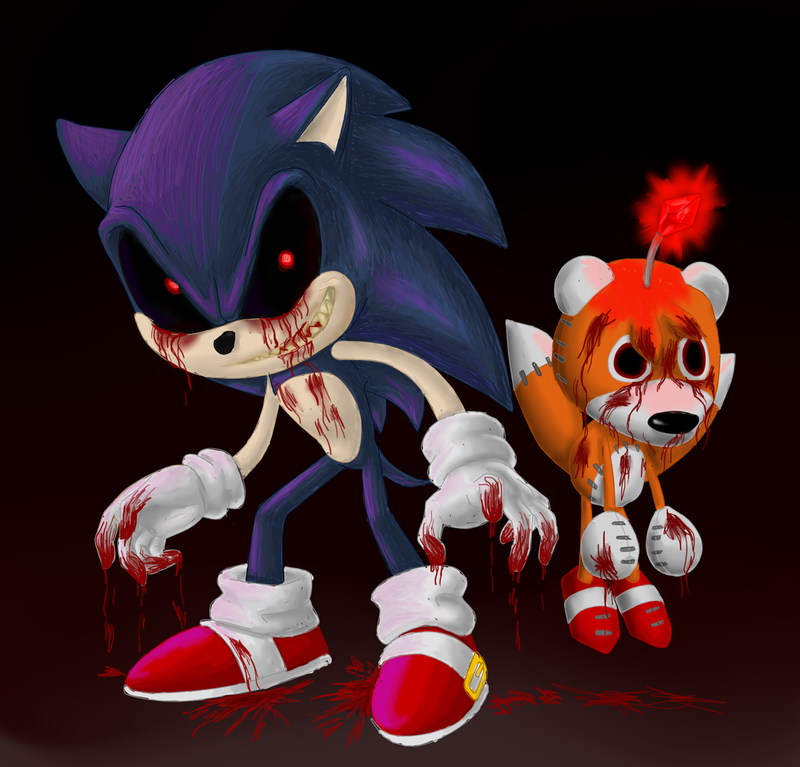 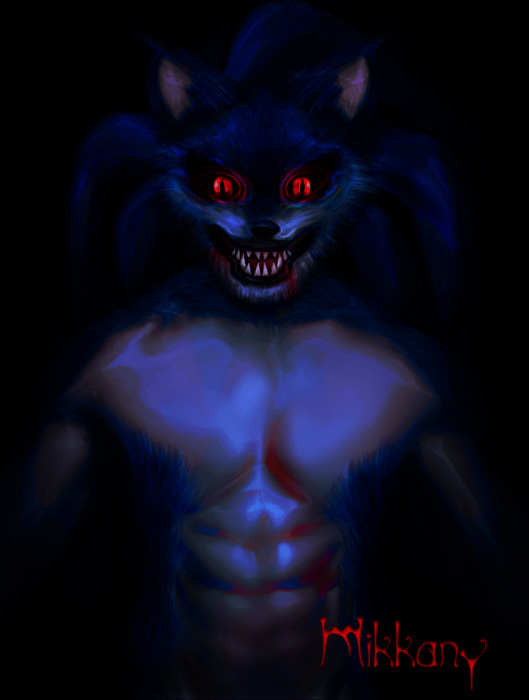 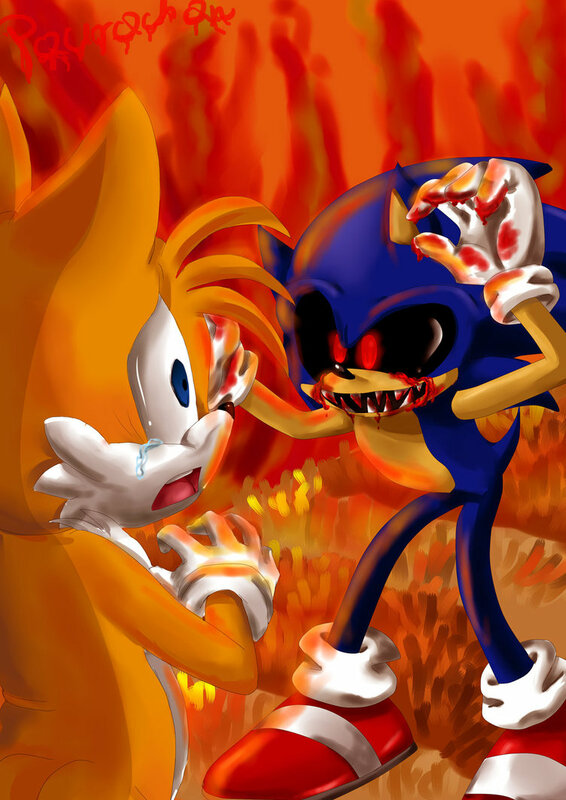 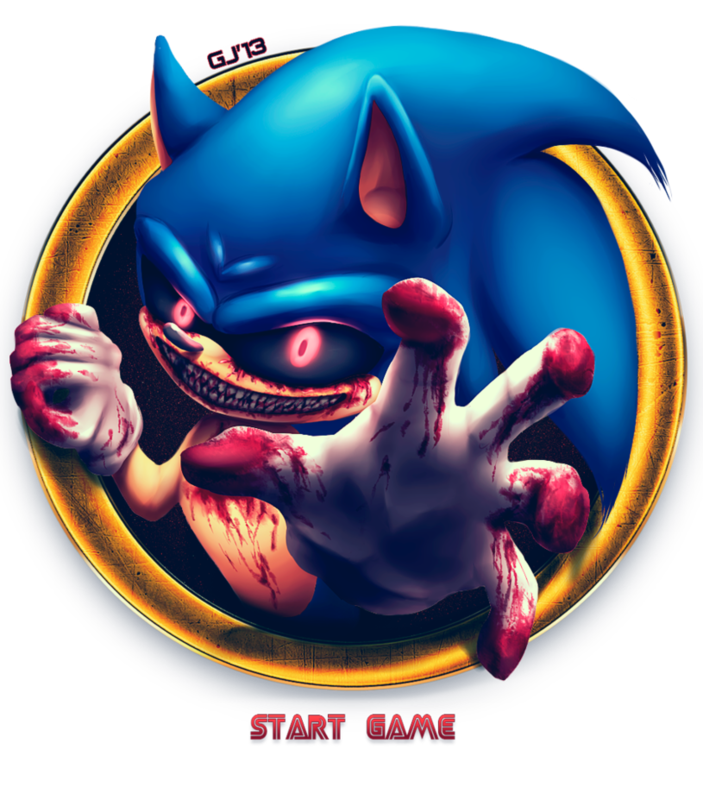 We have searched all over the internet and these are our picks of the best Sonic.EXE fan art in no particular order. 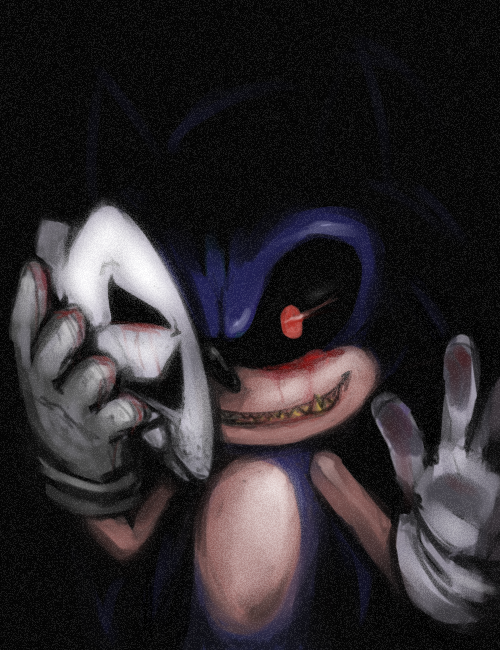 More art will be added regularly. 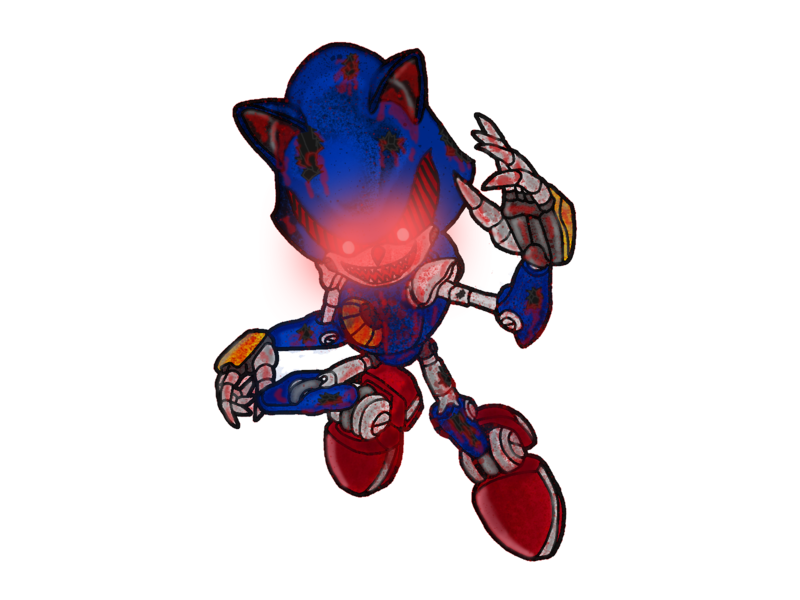 If you have an awesome piece of fan art or you know of a picture that should be listed on this page, please don’t hesitate to contact us. 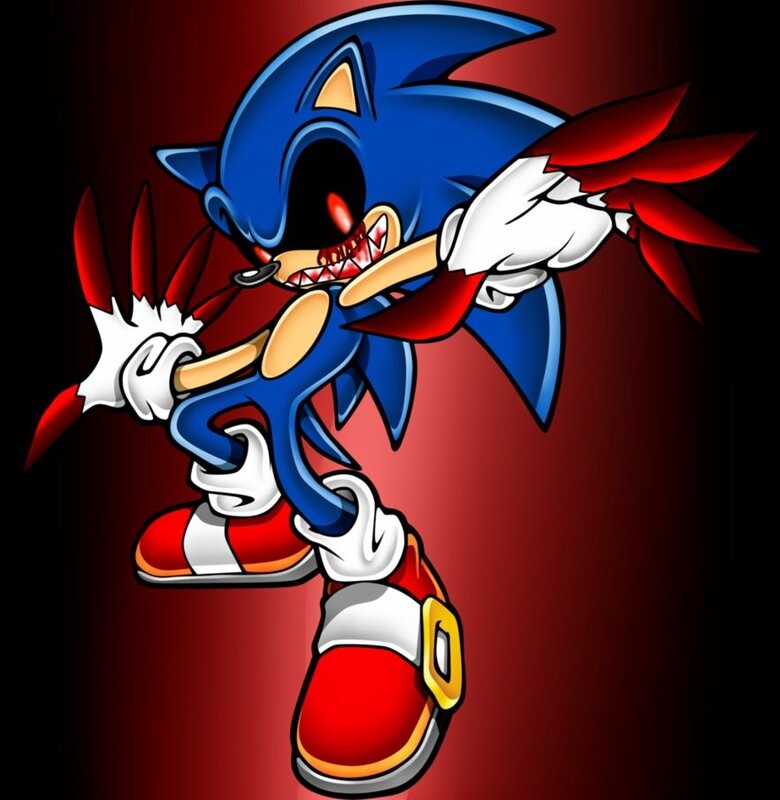 Full credit and page source link will be added to your submitted images. 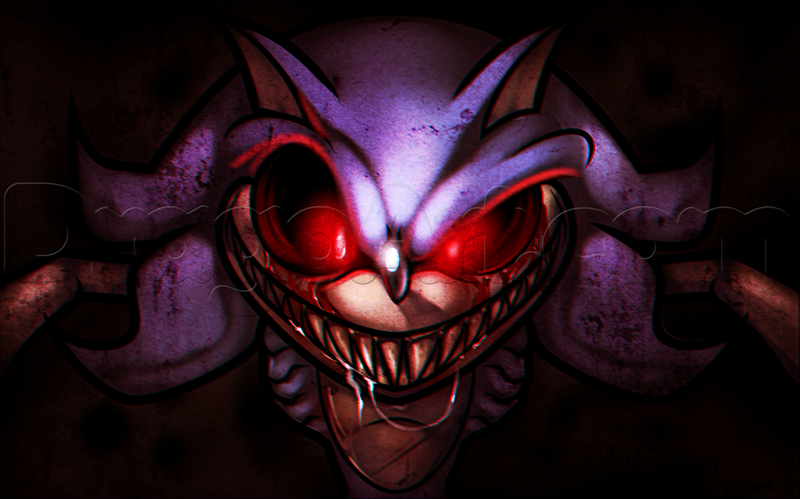 Hope you enjoy this page!